Ever Wonder What It’s Like To Win A Prize Home? Imagine if this were you. Jennifer wanted to settle into somewhere she could call home. She had been living out of a suitcase for 12 months while searching for the right place. But buying a ticket for a yourtown Prize Home Draw was about to change all that. "It was so overwhelming, I was nearly in tears by the end of it," Jennifer said of the phone call that changed her life. 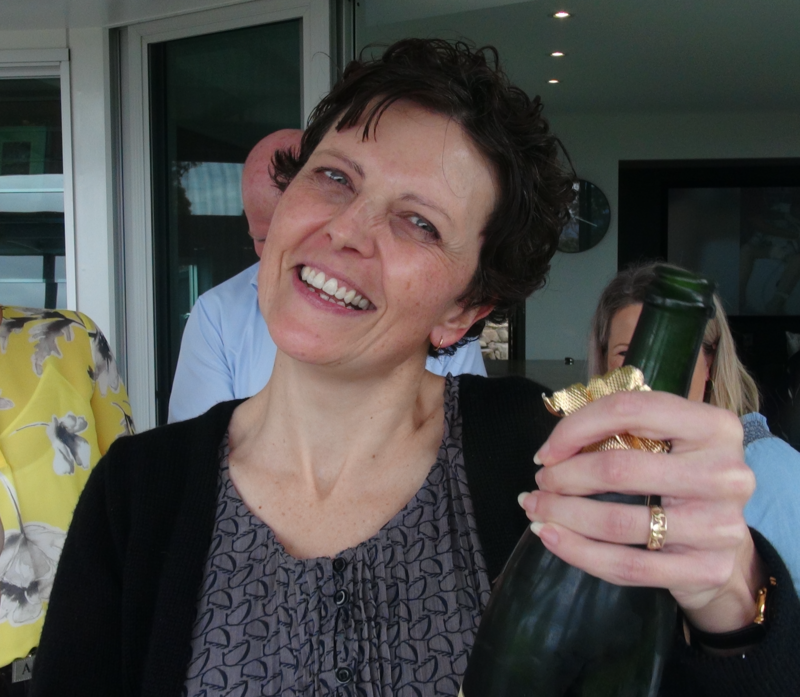 She had won our stunning luxury Prize Home in Tamborine Mountain along with $500,000 Gold. "To have a home right now is just absolutely perfect. I think a week ago that just seemed so far off." Our latest $1.65 Million Draw gives you the chance to choose between a stunning family home in Broadbeach on the Gold Coast, or a beautifully restored terrace cottage in Sydney’s Leichhardt. 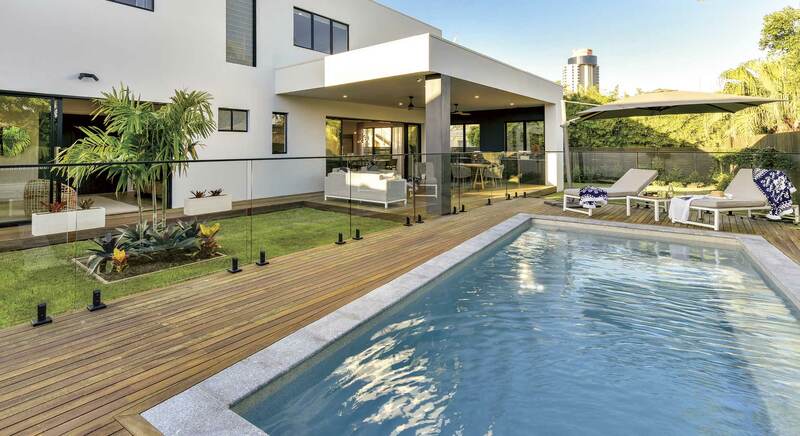 Just minutes from the beach, our luxury Broadbeach home features four bedrooms, three bathrooms, and numerous living spaces including a huge alfresco area overlooking the pool. 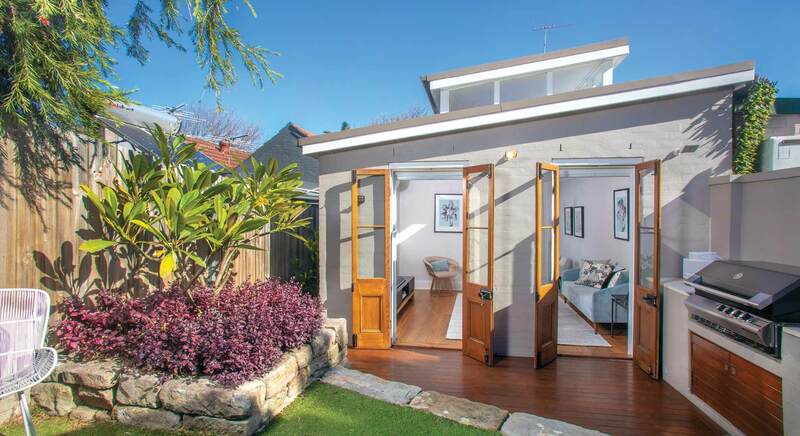 Or if inner-city living is more your style, choose our light-filled Leichhardt home featuring two bedrooms, a study and your own private leafy courtyard. Broadbeach magic or Sydney classic? This snapshot of the prize might help you make your life-changing choice! Jennifer said her win meant that her retirement was taken care of, with the prize including $500,000 Gold. Our Leichhardt home comes with $120,000 Gold Bullion, but you can win even more Gold – simply by purchasing two or more tickets as part of our MultiChance prize. Two tickets will win you an additional $20,000, three tickets will bring $30,000, four tickets - $40,000 and so on up to 20 tickets, which will win you $200,000. Somebody has to win – will it be you? "I’ll probably wake up in the morning and it’ll still feel like a dream," Jennifer said of her win. There are only 370,000 tickets available in our latest $1.65 Million Draw. Like Jennifer, a $15 ticket could change your life… forever. We’re a community funded organisation that tackles issues like youth unemployment and mental health, and takes on issues like family and domestic violence.